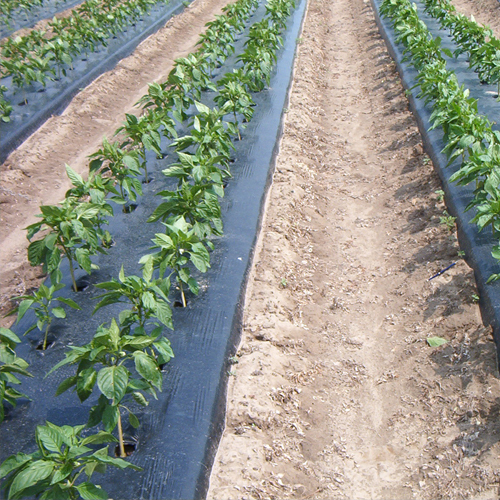 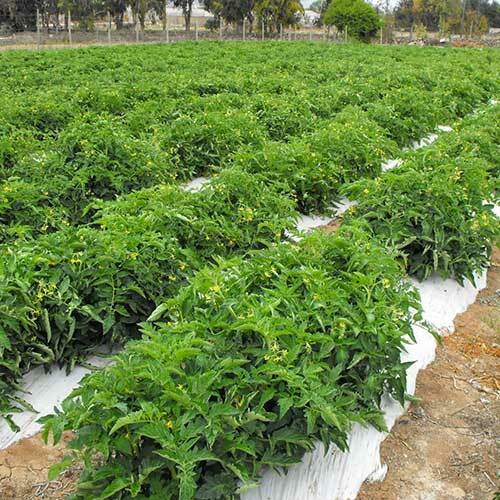 The mulch film from Jindal PolyWrap acts as an effective barrier that keeps methyl bromide in the soil. 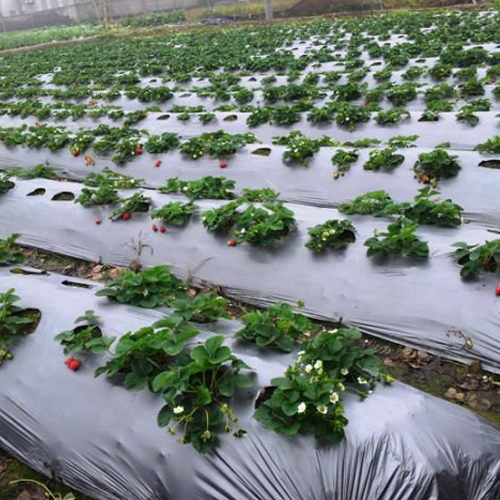 Methyl bromide is both a powerful fumigant and ozone deplete, hence a good mulch film is important, not just for the health of the crop, but for the health of the environment as well. 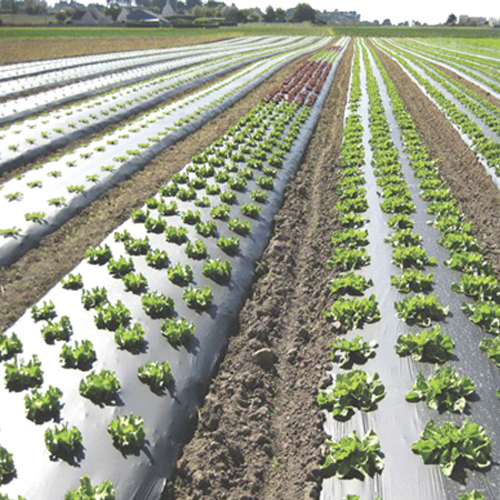 These films ensure a higher yield and income, allow no light transmission, enhance white roots, have higher mechanical strength, allow better microclimate, and a more efficient UV stabilization. 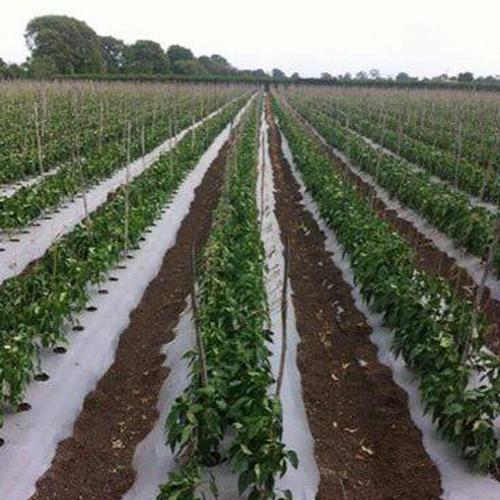 Our mulch films prevent salt accumulation in the roots due to wet soil, encourage better nutrient uptake and prevent weed growth as well.